What's the city's official policy on garbage pickup? Do they take anything you put out? 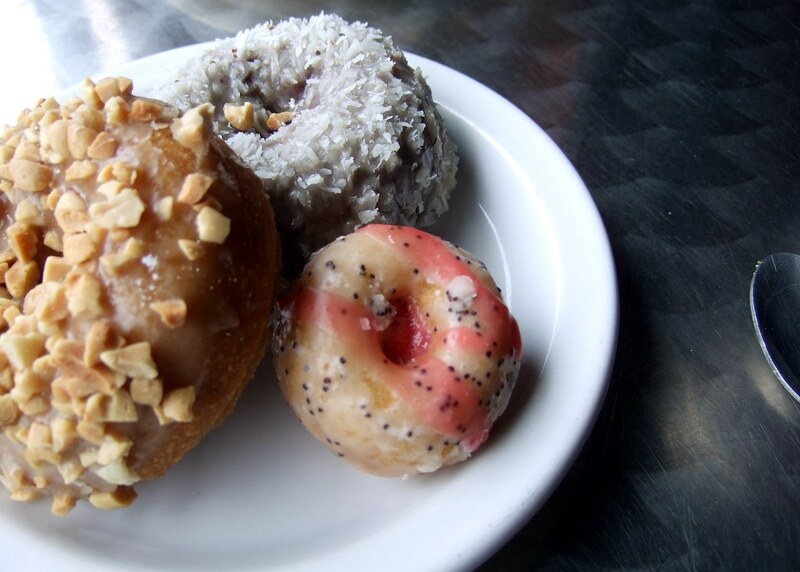 Are there any privately-owned doughnut shops in Chicago? Which is the best? 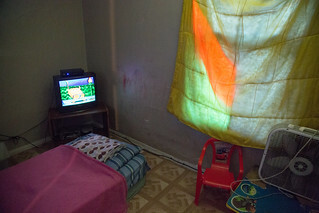 What will happen to all of the furniture, materials and supplies in the closing schools? 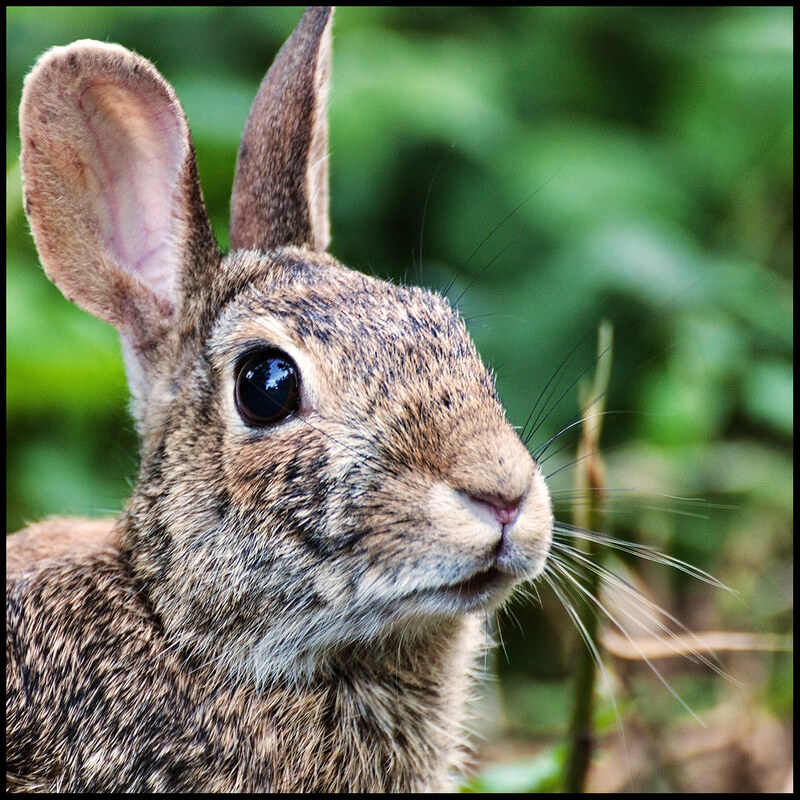 What's the city's policy on urban hunting? Which is more important to Chicago (historically and today), Lake Michigan or Chicago River? 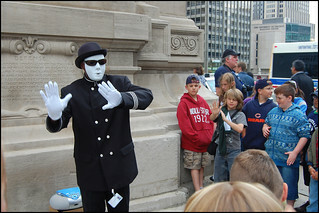 What is the average income of a street performer in Chicago per year? 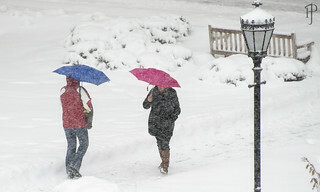 What about a panhandler? Who's the fastest speaker at the WBEZ station? Can you challenge them to find out? What are some of the most curious and surprising things one can check out from a Public Library? 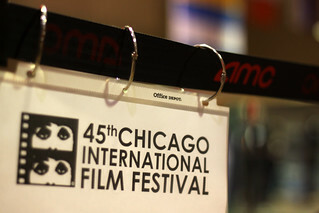 Whose ubiquitous eyes are those on the Chicago International Film Festival posters? Is she single? Why does radio reception always go bad near the intersection of Van Buren & Canal Street? 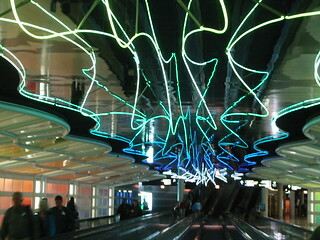 Why isn't there a terminal 4 at O'Hare? 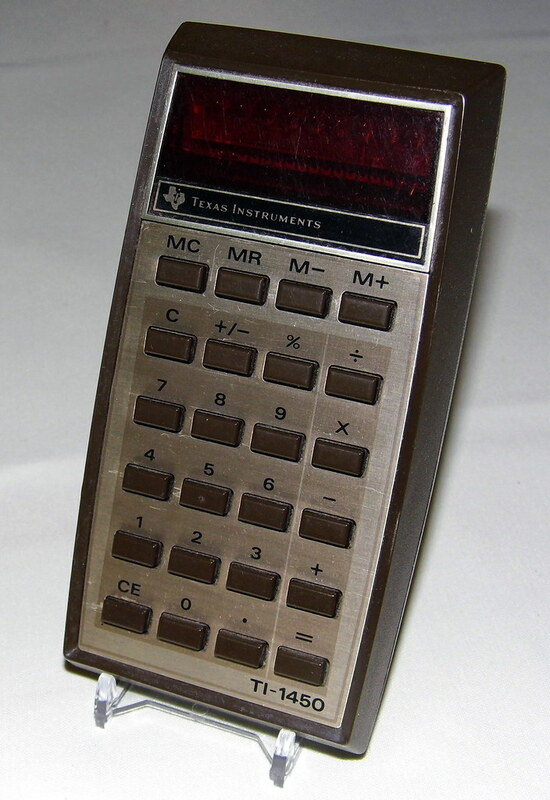 They have terminals 1, 2, 3, and 5. 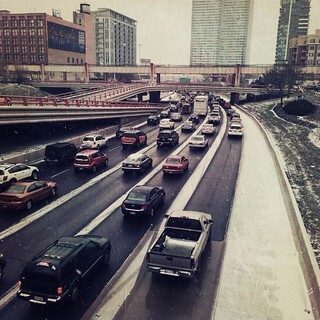 Is it true that Chicago winters were worse than they are now? 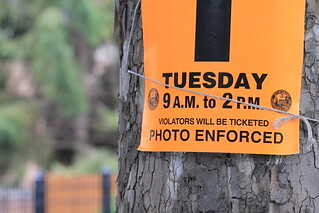 What’s the deal with street cleaning? Does it actually do anything? 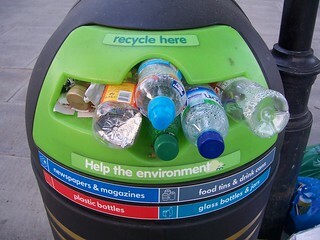 What really happens to our recycling after we put it in the blue bins? 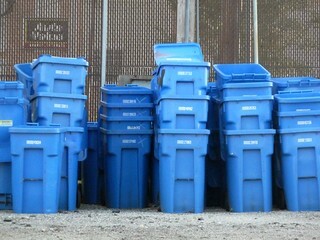 Can Chicagoans get a tour of the recycling plants? 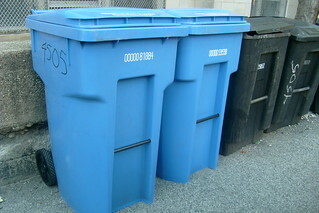 Why is recycling not available to apartment buildings and certain parts of the city? 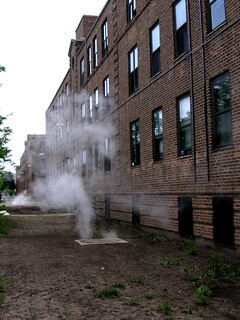 What causes the constant steam coming up from the street hole covers near the Lathrop Homes on Diversey? 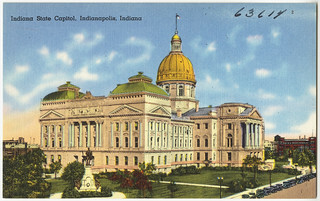 Why does the state of Illinois have a huge deficit, while next door Indiana has a surplus? 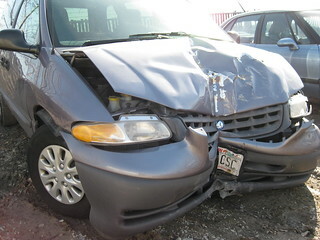 There's a sign on 90/94 that specifies how many 'traffic deaths' have occurred this year. For what area does this apply? 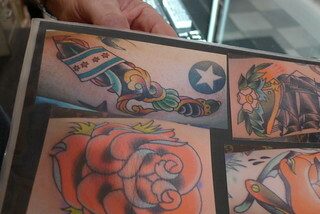 Chicago? 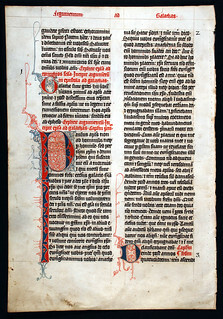 IL? USA? 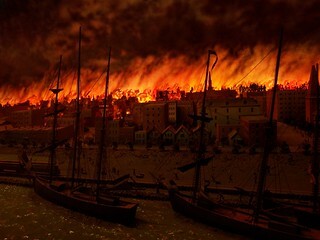 What would the city look like if the Great Chicago Fire hadn't happened? 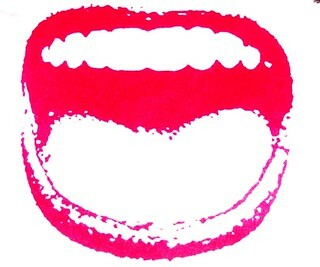 How did the Chicago accent and vernacular come to be and what percentage of Chicago still speaks it? 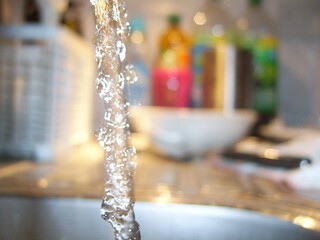 where does Chicago's tap water come from? 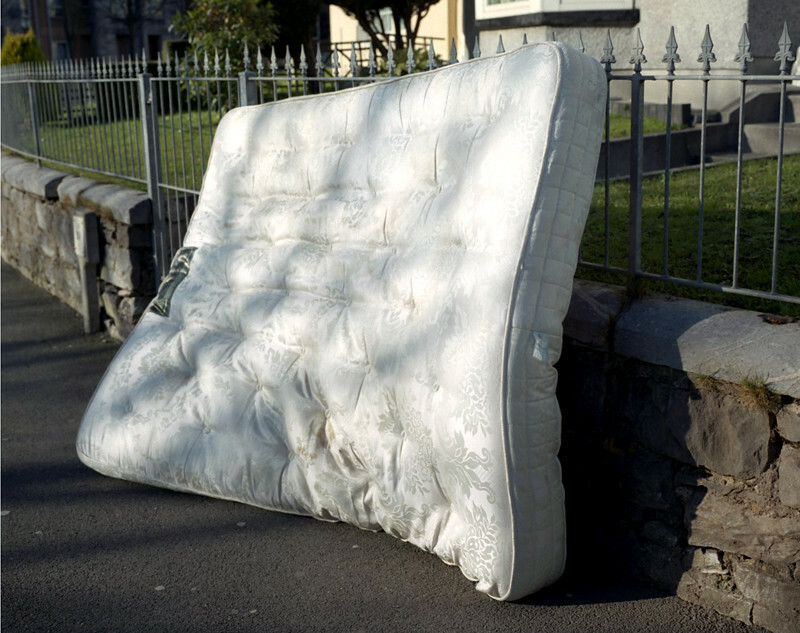 Why is the city so much cleaner than it was 15 years ago? 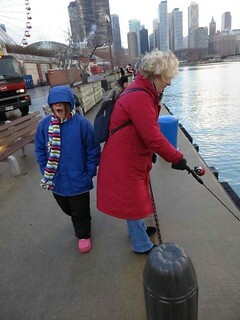 Why is the north side of Navy Pier such a popular spot for anglers? 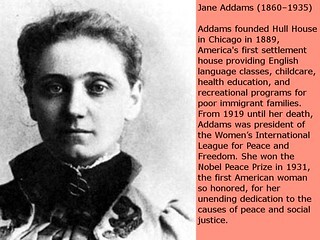 Could Jane Addams be considered a lesbian with the current use of that terminology? 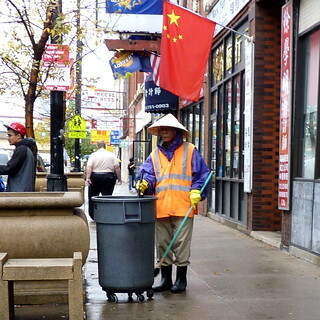 What's it like to live in Chicago on a minimum wage job? 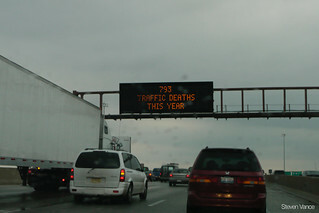 Who keeps track of the traffic deaths that are reported on the Chicago highways? What are the geographical limitations? 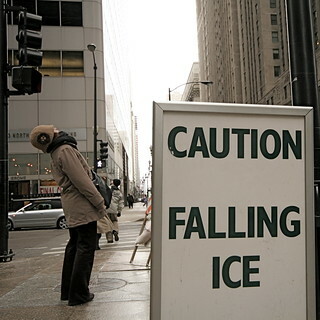 When you walk by a sign that says - 'Beware Falling Ice,' should you walk closer to a building or farther away? Which is safest?